Newly appointed Chairman of the Plateau State Scholarship Board, Chom Bagu says the current allowances paid students as scholarship in the State are too meager to meet their needs. Bagu, a peace development expert and human development activist, in an interview with MKB in Jos said there is a need for an upward review of the package to meet the objectives of the programme. "Some of us if there was no scholarship, there wouldn't have been a dream of going to school for us. "In those days, our scholarship allowances could afford us a car aside caring for our academic and welfare needs despite coming from ratchet backgrounds. "Today, they pay N5,000 after series of bureaucracies that hardly even pay the student's transport fares to and from the payment venue," Bagu lamented. While there is need for increased budgetary allocations to the board, streamlining the expenditures to meet specific needs is what is paramount, the scholarship boss said. "The program itself is supposed to provide support to those who without the scholarship won't be able to go to school. "We have to go back to the drawing board. Are we giving support to those who really need support? "Secondly, there are certain levels of training that are not relevant to our society, which makes them not needful here. "We should channel the resources to developing those who are really in need and would impact us directly," Bagu said. In his words, a scholarship allowance of N50,000 is the least that should be given a student in higher institution given current realities. "The minimum a student should receive is N50,000. All you need is define who are the beneficiaries and screen the process to make sure it is those beneficiaries that get them," he said. Plateau State is among the states with the lowest salary package for its students in higher institutions in Nigeria. The programme has over the years provided uniform stipends as bursary allowances to all class of students of Plateau origin, both studying within and outside the state. 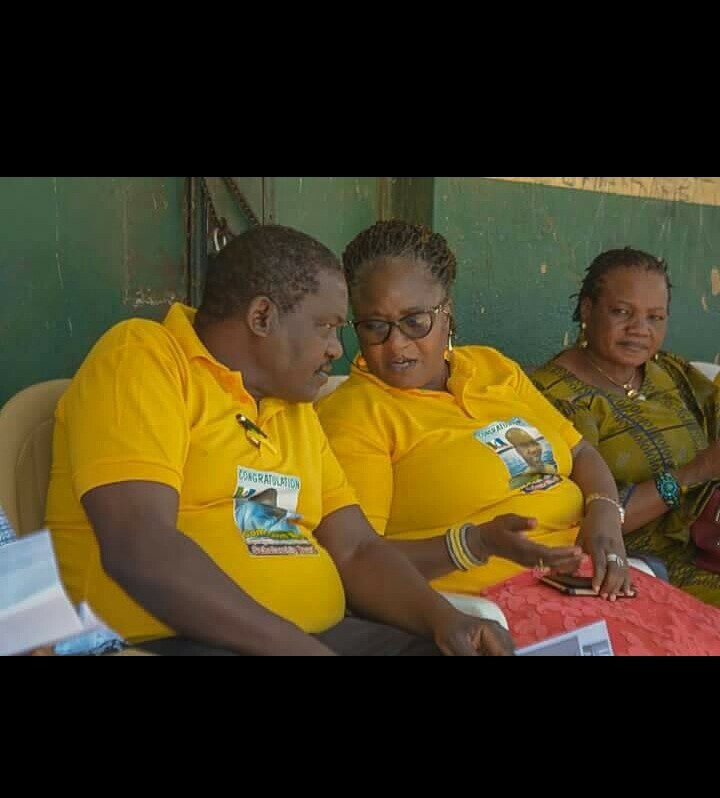 These alliances in the past either never got paid or were delayed for unexplained reasons, a situation the new scholarship boss, Chom Bagu berates as unhealthy for development. "You will always find money for what is important to you. "If education is important as critical as it is to socioeconomic development, then it must be given top priority in the scheme of affairs," he said. Bagu was appointed to head the scholarship board a month ago, by the Gov. Lalong administration after working with local and international nongovernmental organizations in the area of peace development and conflict resolution, human capital and social welfare development among others. "I don't know why they appointed me there," he told MKB but he is expected to deploy his local and international connections as well as experiences in conflict resolution to address the eminent anomalies within the system.